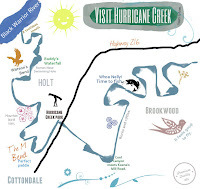 Welcome to the Friends of Hurricane Creek, a Tuscaloosa branch of the international Waterkeeper Alliance. We live in a world of shared ecologies. Creekkeeper John Wathen has been patrolling Hurricane Creek after the recent rain events in Tuscaloosa County. He has expressed concern about the nearby landfill in Holt and its effect on Hurricane Creek and local water sources. The picture, however, is often bigger than we might expect. As a testament to what he's learned from his experiences in the Waterkeeper Alliance, John has found himself in situations where what happens upstream (or in the nearby neighborhood) affects what happens downstream. In this case, the wreck of an oil-carrying train in Aliceville, Alabama went largely unnoticed by the mainstream media. 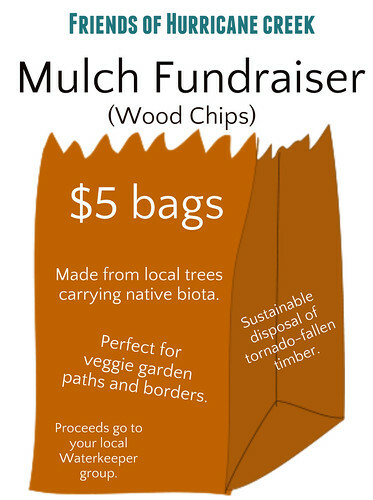 Events like this one are not as unusual as we might expect- and they carry heavy costs for local streams and waterways. Learn more about what our Creekkeeper found in Aliceville. In the meantime, ask yourself if the building of an Eastern Bypass with seven bridges over Hurricane Creek is not likely to bring some of these oil contaminants closer to home. 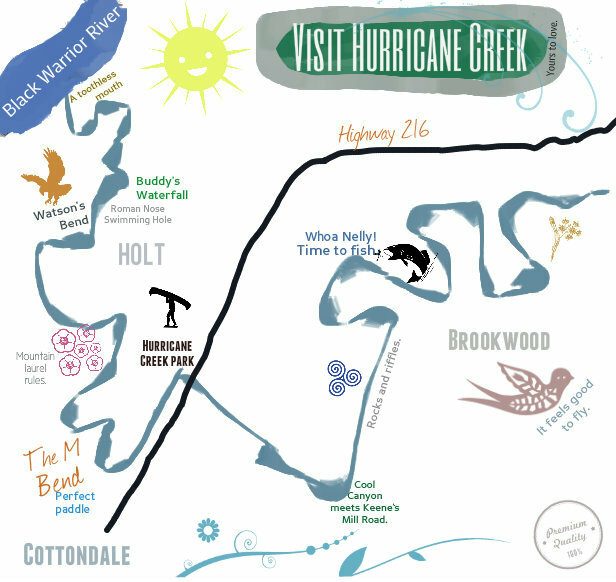 Visit for more information on how to join Friends of Hurricane Creek or support your Hurricane Creekkeeper. For more information about events, sightings, and daily life at Hurricane Creek, join our Facebook Group or "Like" or Facebook Page. 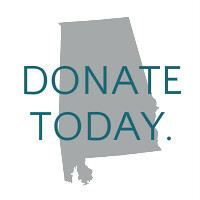 FOHC is a nonprofit, and our Creekkeeper's work cannot continue without your support. Thank you.